Hello Friends..!! wish you all a very very Happy Lohri..!! 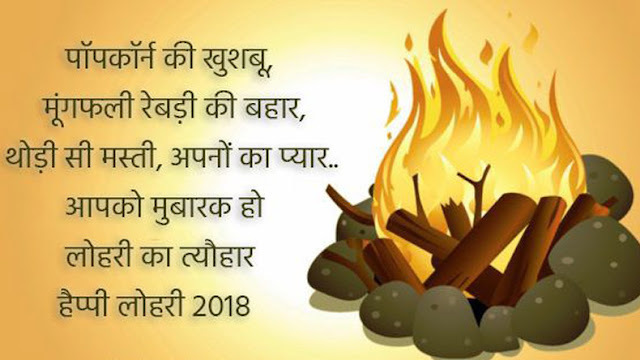 ~~Tuhanu Lohri De Lakh Lakh Vadhai..! !